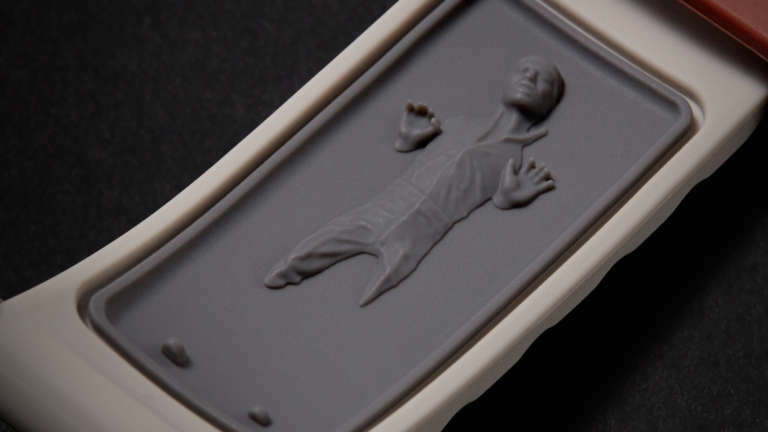 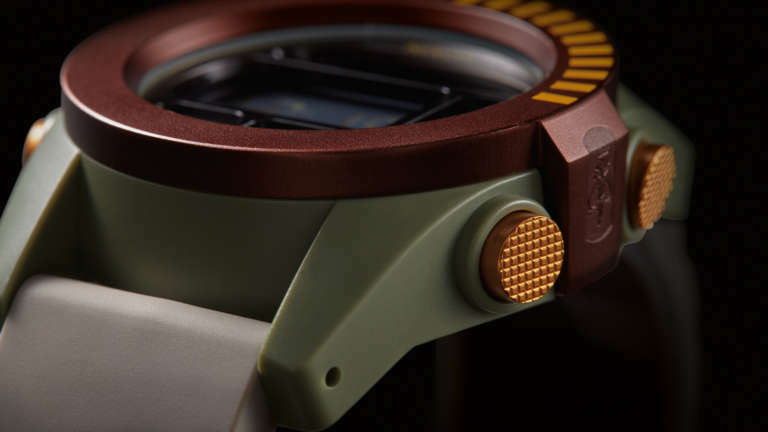 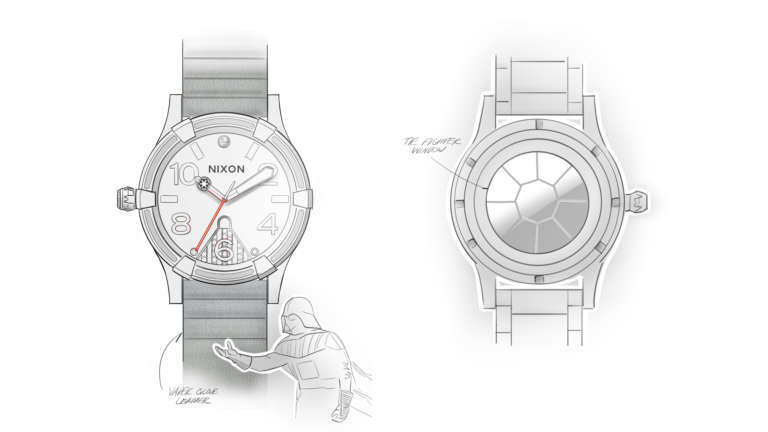 Star Wars and classic Nixon style collide. 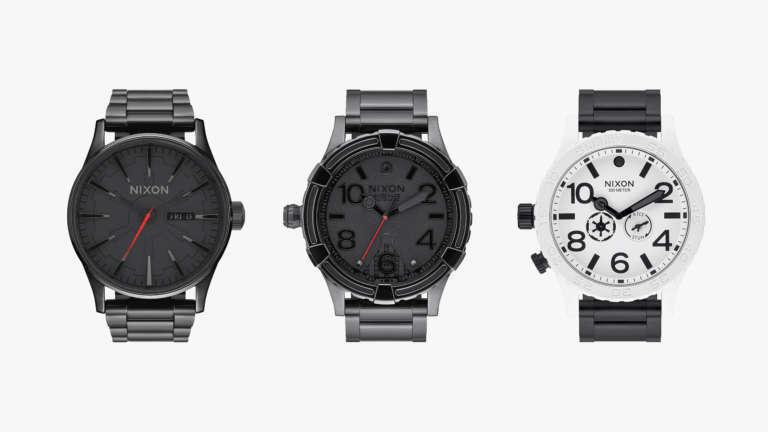 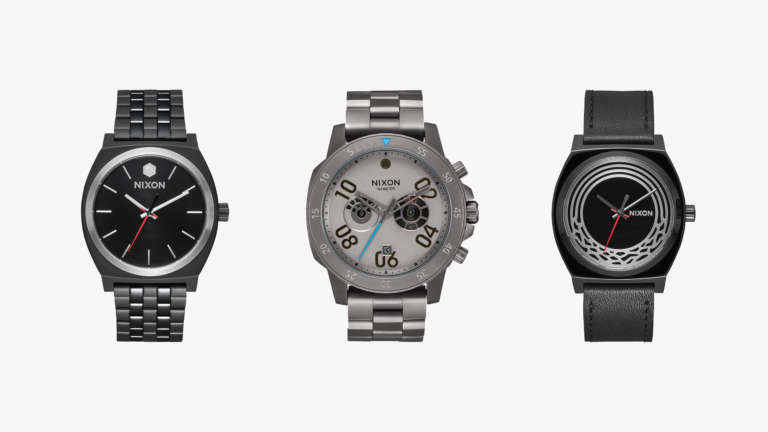 Nixon has had many epic collaborations and partnerships over the years, but this one is next level. 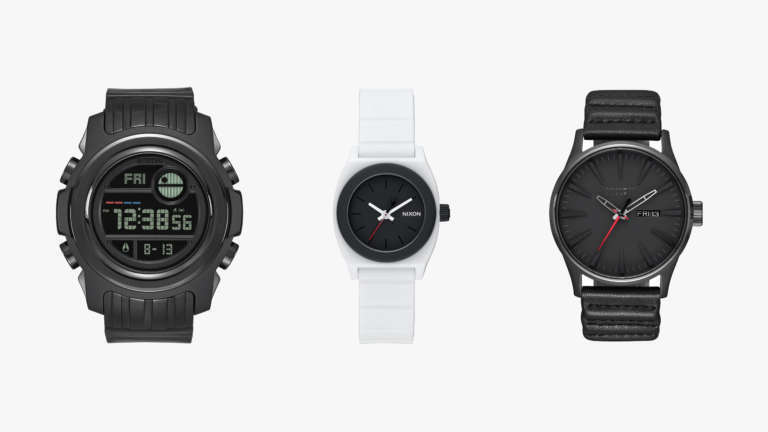 When they had the opportunity to work with one of the galaxy’s most revered brands we jumped at the chance to help them design the line. 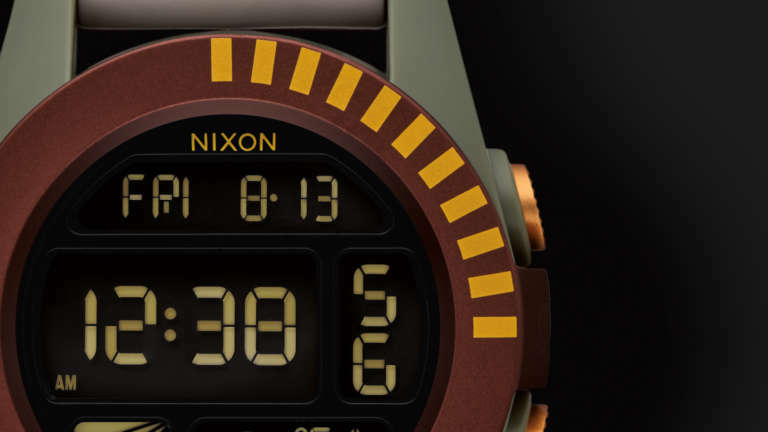 The challenge was to make it distinctly Nixon, while emphasizing details that true Star Wars fans would appreciate. 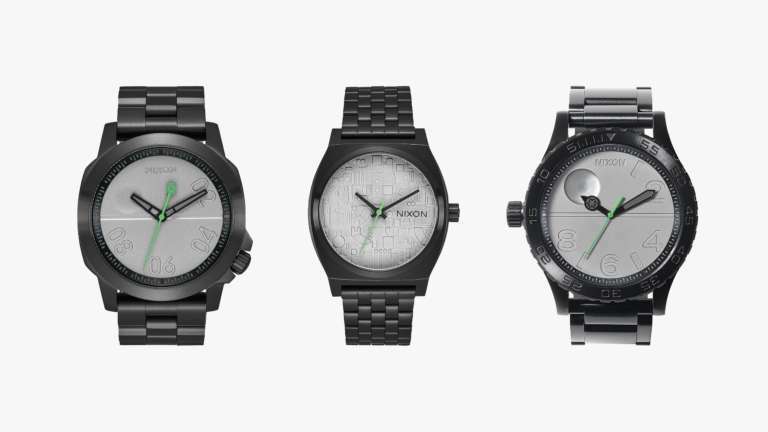 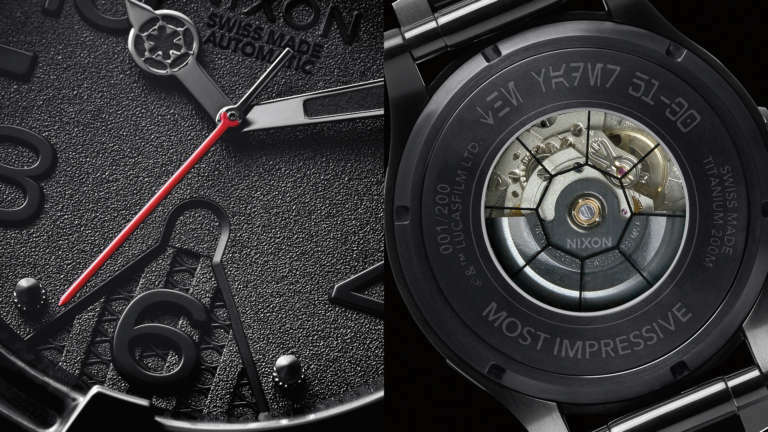 The collaboration offered an opportunity to get Nixon on the radar of a broader audience, and put a new twist on the brand’s premium position. 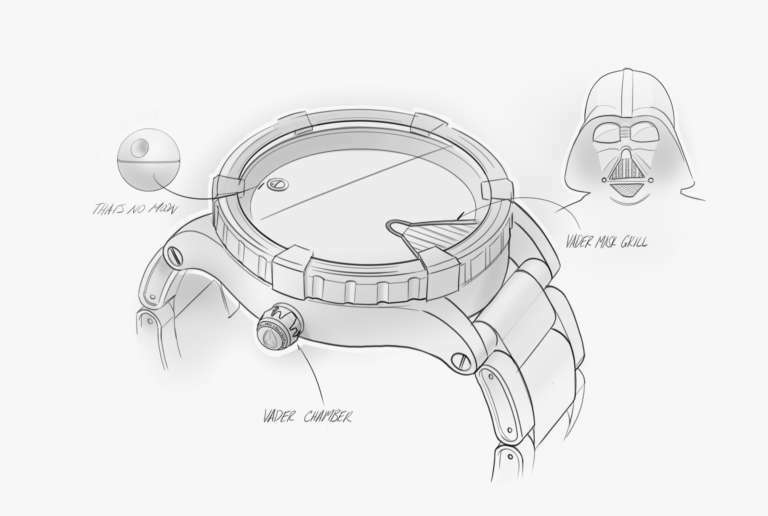 Our teams mined references from the movies, then translated them to the product with a refined level of craft. 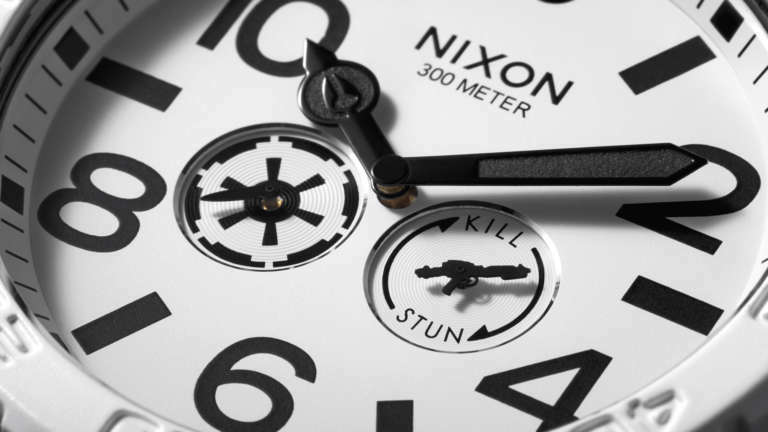 We focused on emphasizing subtle yet powerful moments – using a deep understanding of the Nixon ethos and our perspective as fans to make something truly amazing. 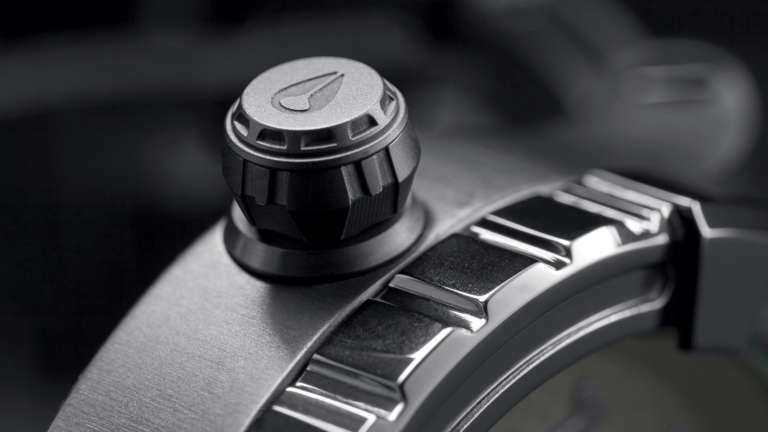 The details you’ve been looking for. 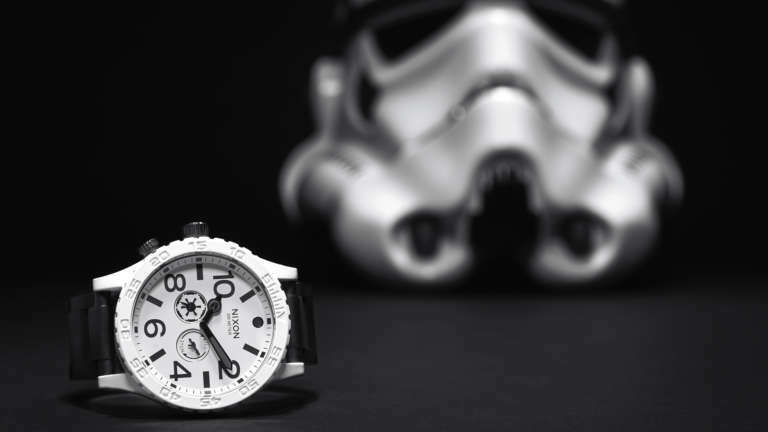 At Cinco, we’re all about attention to detail, and we quickly determined there is a fine line between a cool tribute and feeling over the top. 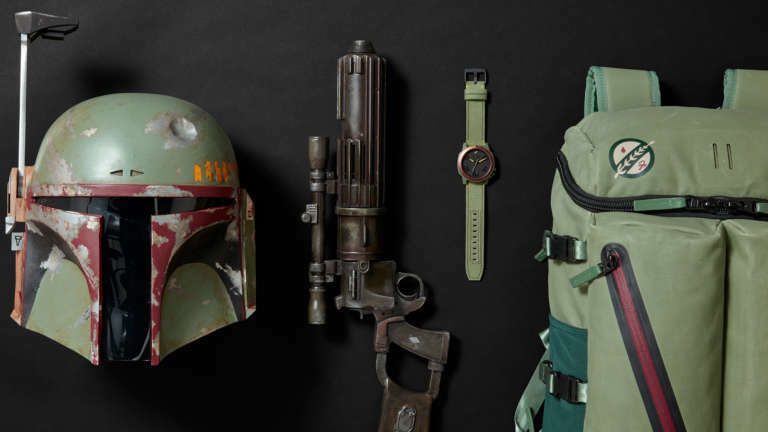 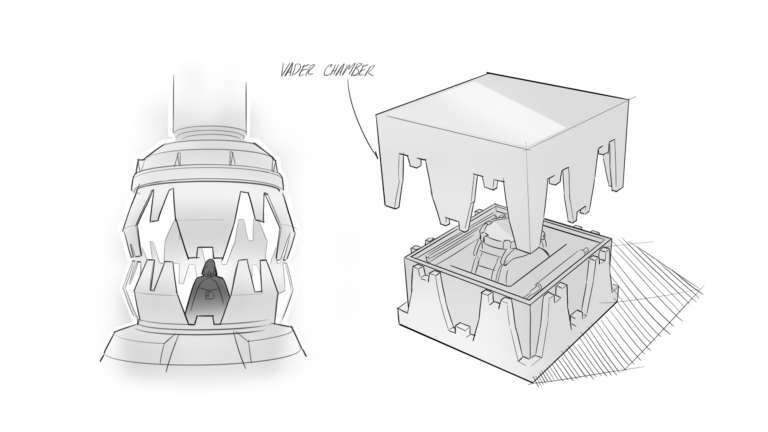 Our approach centered around iconic details, making the Star Wars connection not always visible from across the room, yet instantly recognizable when examined by avid fans. 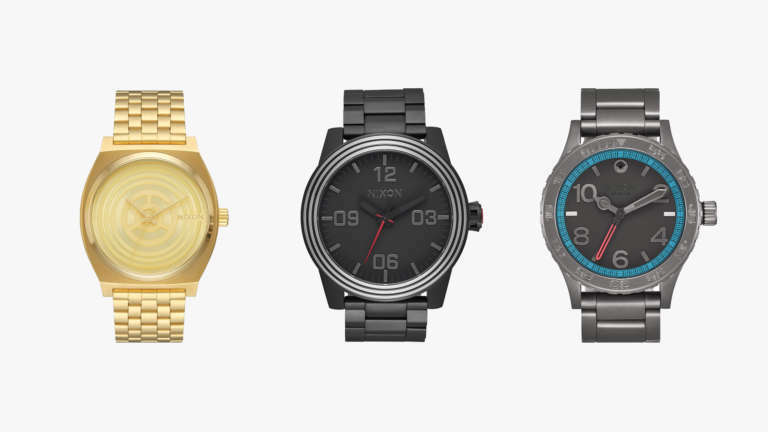 The pieces we created with Nixon are subtle enough to wear everyday, but when closely inspected have the unique details to keep you stoked for a lifetime. 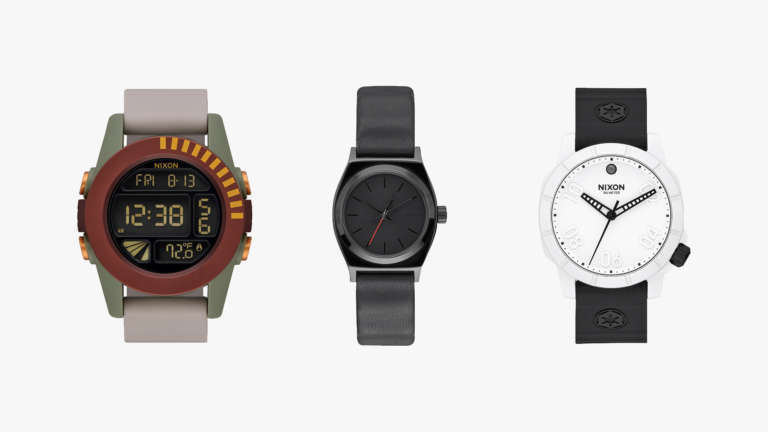 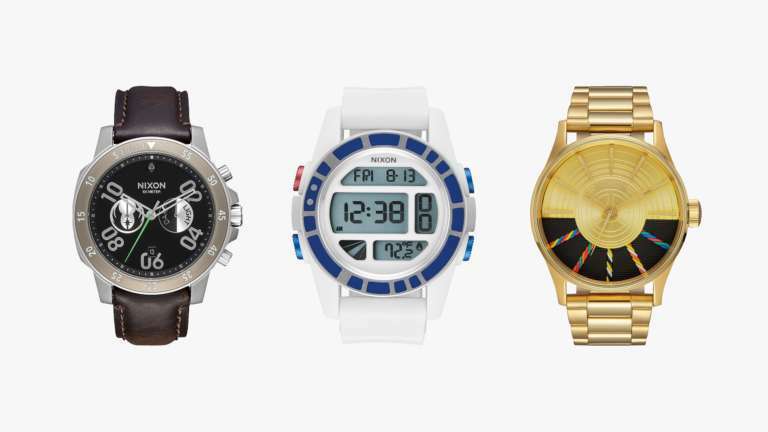 As the collection continues to roll out, we are sure these are the watches you’ve been looking for. 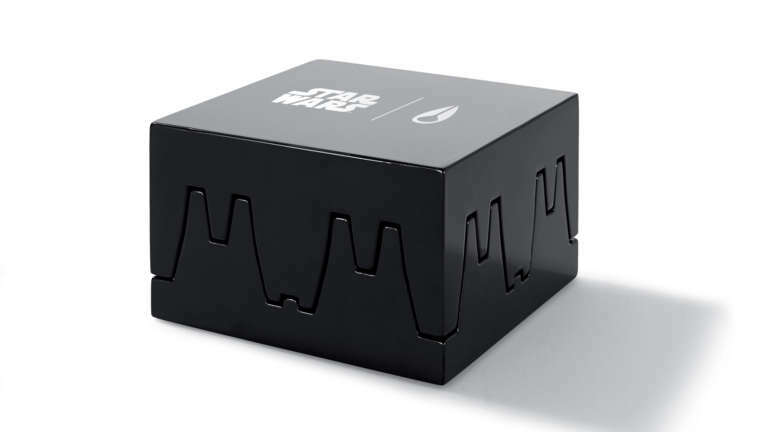 In fact, you might want to pick up an extra model or two just to keep it in the box.